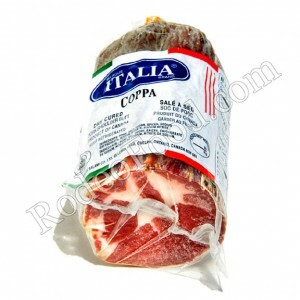 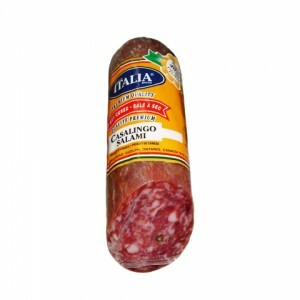 ITALIA SALAMI - CASALINGO SALT AND PEPPER CURED SALAMI SOLD BY WEIGHT &nbs..
ITALIA SALAMI - ALPINO DRY CURED SALAMI SOLD BY WEIGHT approx..
ITALIA SALAMI - COPPA SMOKED PORK SHOULDERSOLD BY WEIGHT &..
ITALIA SALAMI - PICK SALAMI SOLD BY WEIGHTapprox. 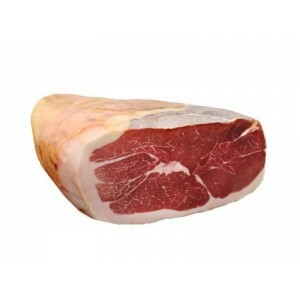 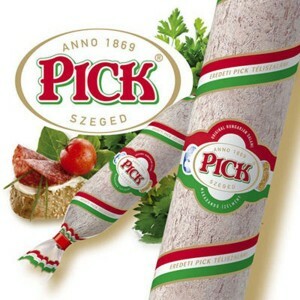 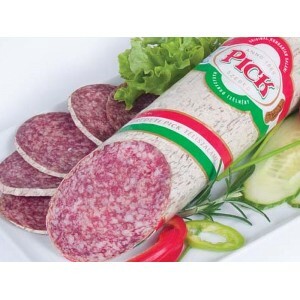 2.5lb per 1 pc..
ITALIA SALAMI - PICK SALAMI ORIGINAL HUNGARIAN SALAMI 1pc 600g/1.32lb ..
ITALIA SALAMI - PROSCIUTTINO CURED HAM SOLD BY WEIGHTapprox. 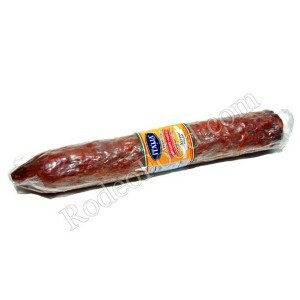 3lb per 1 pc..